First of all, I’d like to thank Travis Miles for continuing to provide awesome covers for the Dark Choir series. Also for being patient with a persnickety indie author such as myself. Second, I’d like to comment briefly on the two Dark Choir novels. 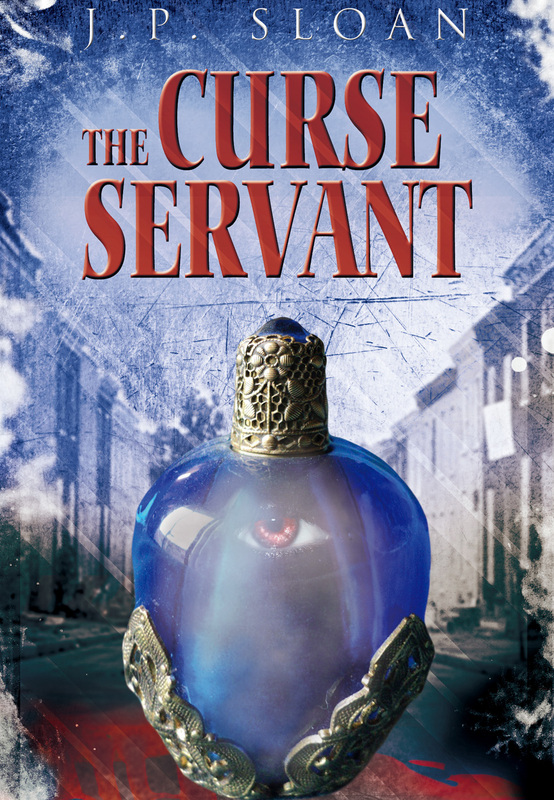 The Curse Merchant began as a near-reality urban fantasy, drenched in mood and tone. The noir elements were almost inadvertent, a product more of the character and the city in which the story was set than an active choice. Once again, a surprise came bundled up in The Curse Servant. This book is perhaps darker in mood than Curse Merchant , but the plot is heavily peppered with politics and social commentary. Again, I feel this is a consequence of the city of Baltimore as a stage for the story. Ultimately the near-reality of this universe shall, by design, unravel to reveal more and more of what lies beneath. We’ll take a tiny peek behind the curtain in The Curse Servant. Please share and spread the word. If you haven’t read The Curse Merchant, it’s available for only $0.99. So go catch up on the intrigues of Dorian Lake and see you guys on the 31st! Love the Cover and look forward to October 31st ! Will it be released on Nook too?